A great pair of boots is never out of season! A truly well-crafted boot can be worn anytime of the year. In the heat of summer or the dead of winter, cowboy boots are the most versatile footwear on the planet. 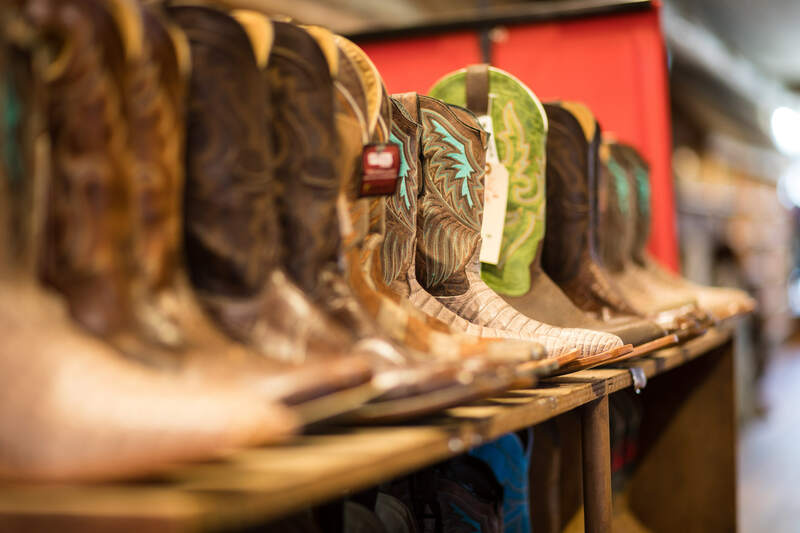 It may seem counterintuitive to wear cowboy boots in the summer, but back in the wild west, cowboy boots were made to be worn in the heat of the desert and all year round. You may think the fashion world frowns upon boots in the summer, and that sandals are the only way to go when it’s warm outside. But, the true western-at-heart doesn’t follow the rules, they break them! 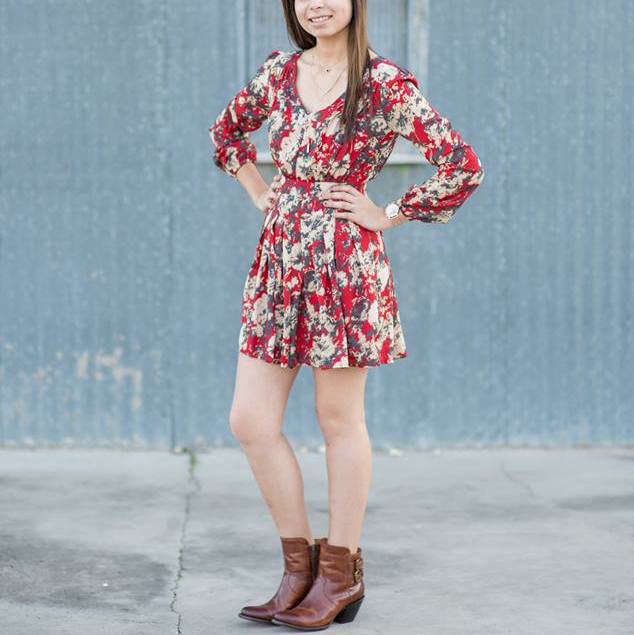 Even during the sweltering Texas summers, there’s always an excuse to wear your boots. 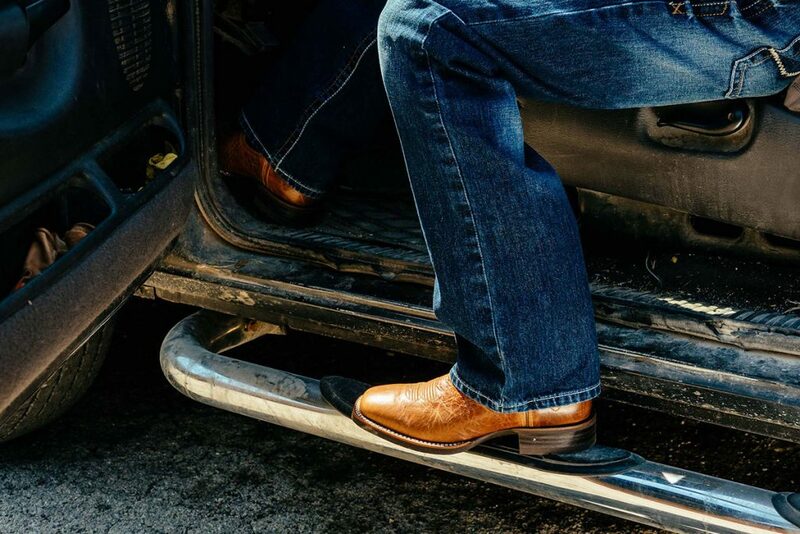 But, for those of you who need a bit of guidance, here’s some advice on summer cowboy boot style, from folks who know a thing-or-two about Texas heat. This is a classic look. It’s feminine with a cowgirl edge. Any dress is made more stylish with a great pair of boots and you can still keep cool. During the summer, wearing a brightly colored boot, or floral patterned boot, is an easy way to vamp up a simple or modest dress. 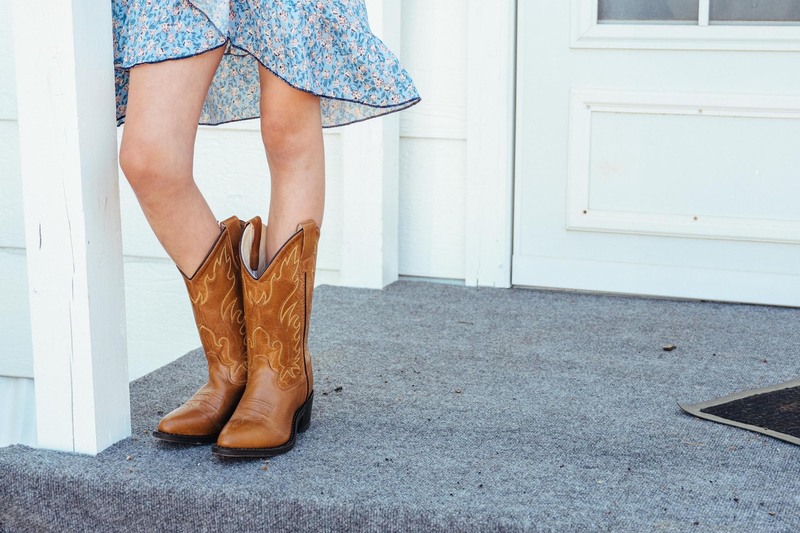 Women’s summer cowboy boots are definitely best when tossed on with a flowy dress. You can’t go wrong wearing a pair of short boots this summer. Ditch the sandals! This look is far more chic. Protect your feet from dust and dirt, and get ready to take on the town with a versatile pair ankle boots. 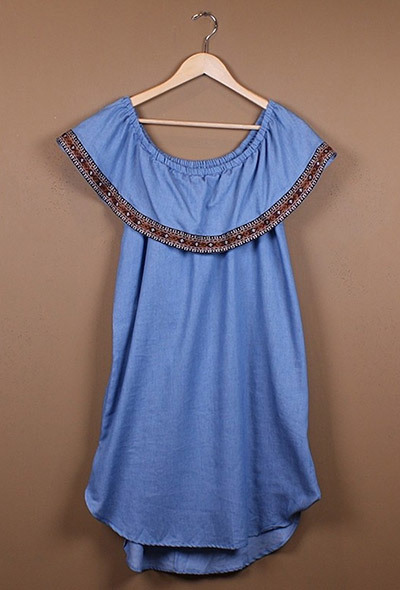 Throw them on with jeans, and wear them with a cute dress or romper. 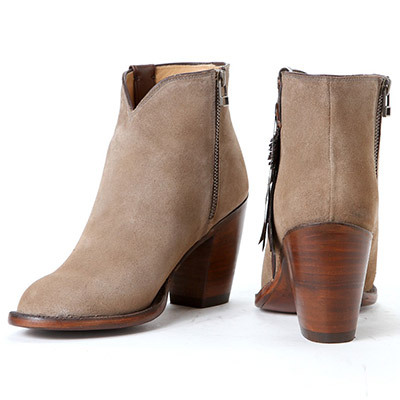 Booties go with everything, and are the best cowboy boots for the modern country gal. 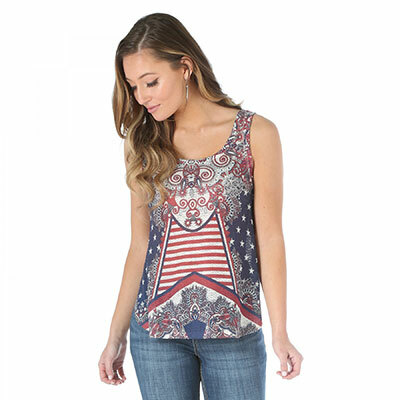 Though the 4th of July calls for stars and stripes to be worn, you can rock the patriotic look all summer long. And, the complete patriotic ensemble always includes a pair of classic cowboy boots. 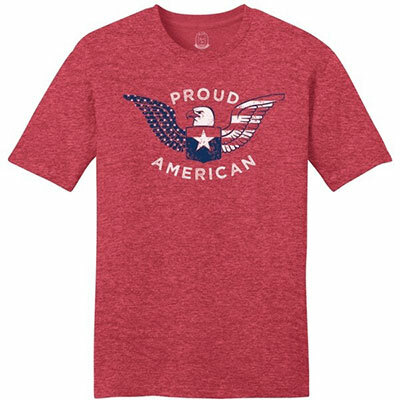 Go ahead and show off your American pride. 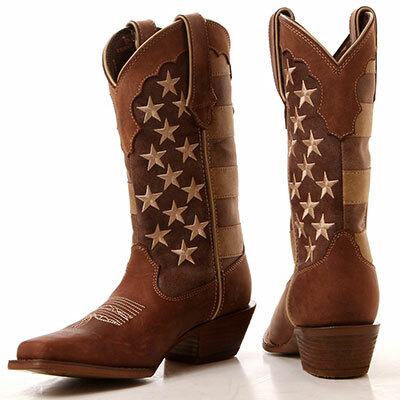 If you want to know how to wear cowboy boots in the warmer months, just think red, white and blue! Just because it’s summer, doesn’t mean it’s time for vacations and relaxation. There’s still work to be done for many of you cowboys and cowgirls out there. When working during hotter days, your feet need to be protected, but kept cool as well. Ariat makes some heavy duty, steel toed work boots using their custom VentTEK technology. The shaft of these high-quality work boots are made with a special VentTEK cooling mesh, to keep your feet well ventilated. These boots are truly designed for summer. A real adventurer doesn’t wear sandals! Summertime is meant for splashing around in lakes and rivers, and trekking the great outdoors. When you want your feet protected, a quality pair of rubber boots or hiking boots is the way to go. There are plenty of adventure boots designed for summer with special cooling materials, so you can play all day in the sun, and still keep your feet dry, protected and feeling fly! This season is all about boots with shorts. It’s a classic summer look for all ages. From knee-high boots to ankle booties, you can wear any style with the right pair of shorts. If comfort and ease are your priority, this combo is the answer. Keep your feet protected and stay nice and breezy even during the hottest of days. 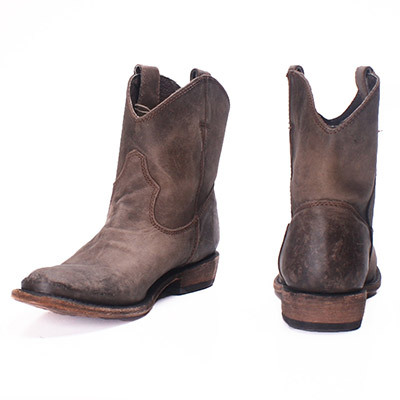 The breathability of sandals meets the durability of cowboy boots with an open-toed boot. It’s the ultimate answer to for summer cowboy boots. Plus, they go with practically everything in your closet. When you love boots, but still want to show off that sweet new pedicure, throw on a pair of these babies! GOOD LUCK! AND KEEP COOL THIS SUMMER!